Yes, we see kids here! The American Academy of Pediatric Dentistry says: “In order to prevent dental problems, your child should see a pediatric dentist when the first tooth appears, or no later than his/her first birthday.” If you haven’t yet, bring them in for a checkup and cleaning. We make those early appointments quick and easy for your child. Cavities on the upper and lower front teeth can be painful for a child. Often this is brought on by taking a bottle to bed at night or using a sippy cup all day. 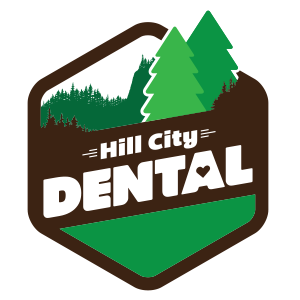 We can help you and your child find out which habits could be causing decay and make a plan to restore the teeth.